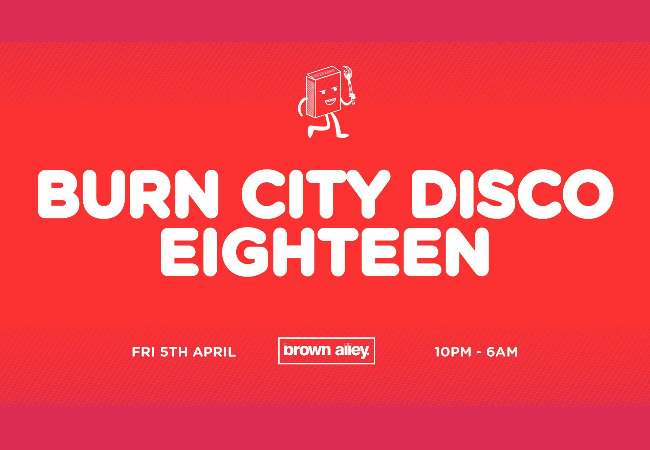 Welcome to Burn City Disco Eighteen. Activewear dress up. We feel that dancing to disco in activewear would be fun so we are doing it. Dress like it's time to break a sweat and let's dance the night away! Followed by Discovery from 3am on the rooftop - A Disco Recovery! We encourage you to be yourself and to have fun. The dress code is you!